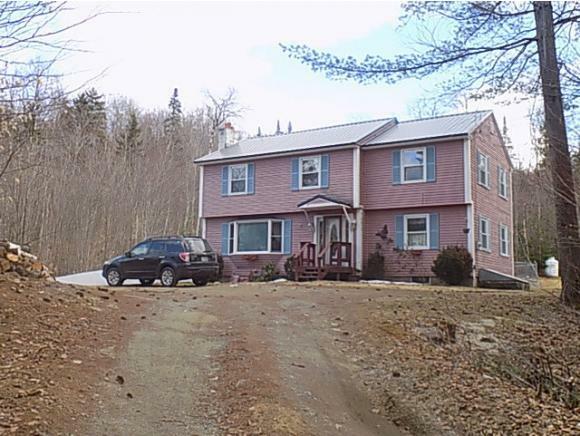 Beautiful 4 bedroom Colonial on over six wooded acres will offer you lots of privacy while being only minutes from a down town rated one of the 10 best places to live and raise a family in the USA. Where else but Littleton would you find great shopping, dining and pianos on Main Street? You&apos;ll also be near excellent hunting fishing, skiing, hiking and other outdoor activities. Who said you can&apos;t have it all?